There isn't much diversity in NASCAR. Maybe a splash of Bubba will help change that. 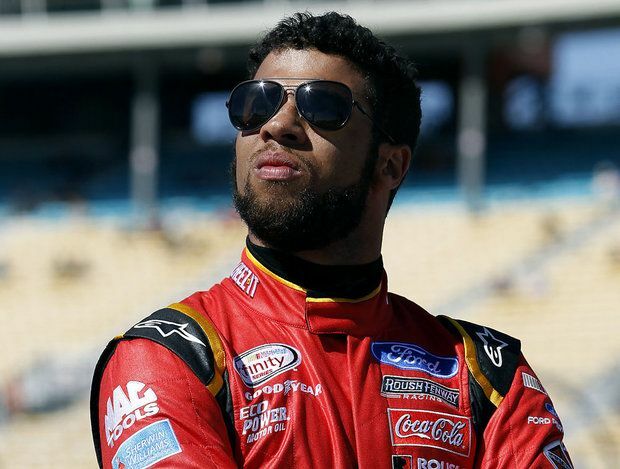 Darrell "Bubba" Wallace Jr. will become just the fourth African-American -- and first since 2006 -- to get behind the wheel during a Cup race, starting this weekend when he fills in for an injured Aric Almirola at Pocono. Wallace has been competing on the Xfinity and Truck series for the past five years. He has five career Truck wins, and seven top-10 finishes in 11 Xfinity races this season. "I am ready to represent this organization, help the 43 team get the best results possible and prove that I belong at this level," Wallace said in a release.